Biobank is a cancer research centre in Dublin, which enables researchers to examine how cancer develops, grows and spreads. 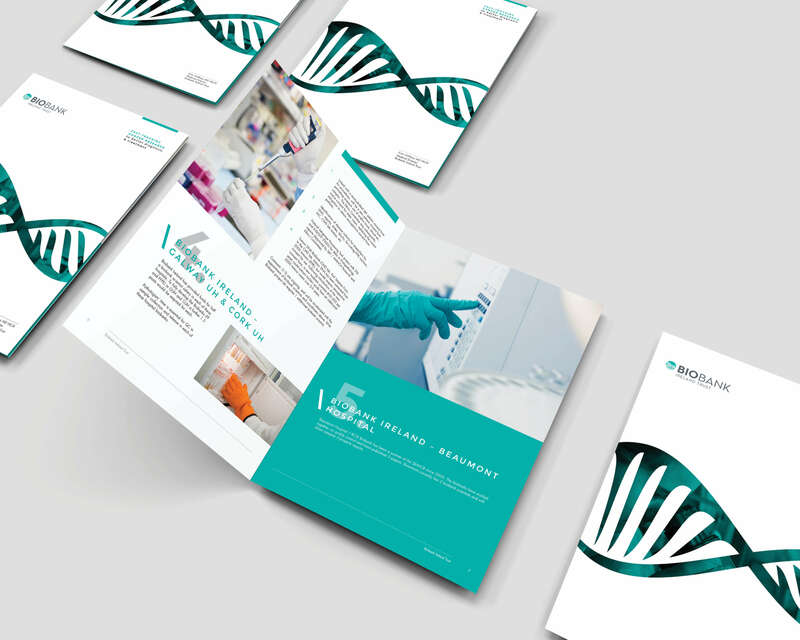 Idea was asked to design a brand and website to facilitate education about Biobank’s goals, their work for researchers and patients and to assist in fundraising efforts. 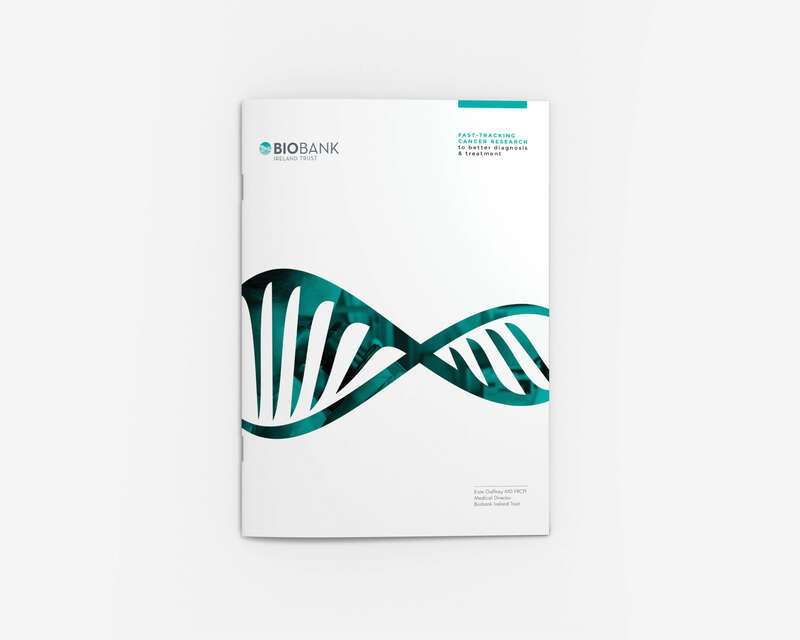 The brand brings a contemporary feel to the project, while the website delivers useful information, encourages donations, highlights fundraising events, and showcases how Biobank has saved lives. A fantastic project for a very worthy cause.